24/7 access, 360 degree views of Woden, state of the art equipment, and access to all Anytime Fitness gyms around the world, makes this the best workout in Canberra. Our main boutique studio has been specifically designed for classic aerobics and dance classes. With bespoke lighting features, sound proofing, stylish flooring, and brand new equipment to further enhance your experience. Get on the fast track to fitness with our state of the art iC7 bikes. Saddle up and see the world in our virtual ride studio, as you pedal down the Great Ocean Road or go sightseeing in the Alps. Our staff can design tailored programs for effective strength training, cardio, or weight loss. Enjoy our state of the art circuit equipment in a welcoming environment with great views. 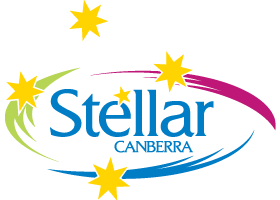 Stellar Swim offers fun and interactive swimming lessons for babies, toddlers and school aged children, growing the confidence of children in the water. Our pool has something for active adults too. With Aqua Zumba or Aqua Aerobics, you will be able to vary your workout daily. There is also scheduled free time in the pool to allow for our Members. Experience zero gravity in a deep and profound state of relaxation. Float therapy is an escape from gravity, noise and the outside world. In your own private room, you’ll float effortlessly on a solution six times saltier than the ocean. Active Recovery is recognised for achieving meaningful outcomes for individuals who have experienced an injury, illness or accident. Interventions are based on best evidence and are aimed at educating and empowering the individual. Begin your road to recovery with our team of Physiotherapists, Exercises Physiologists and our Consultant Psychologist. 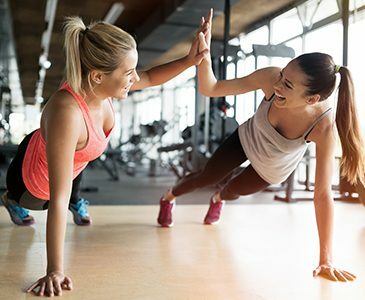 Capital Rehab specialises in exercise prescription for the prevention, treatment and management of injuries, chronic disease and health conditions. We aim to provide a high quality health and fitness service ensuring delivery of best practice Exercise Physiology services in a safe, supportive and respectful environment. 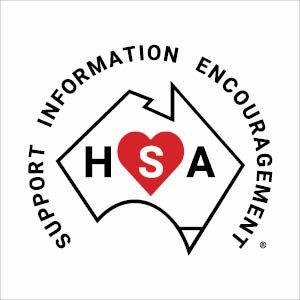 Heart Support Australia provides support, services and information for people who have experienced a cardiac event. They provide the physical, psychological and social support that people who have experienced a cardiac event will need to ensure improved health outcomes, quality of life and reduced risk of a secondary cardiac event. Our Nutritionists and Dietitians give you simple, fresh and balanced eating advice, that’s right for you. Trying to wade through all the conflicting nutrition advice is hard. Changing your food habits and sticking to them long term is even harder! We teach you the key fundamentals of good nutrition and help you translate that information into a meal on your plate! At Stellar Café you can grab a coffee or a healthy snack, made naturally and packaged conveniently. Relax in our inviting café space and socialise after your workout. Kids Club’s success is based on the four pillars of healthy nutrition, stimulating environments, child-led play based programs and passionate educators. Our members can use ‘drop-in’ creche facilities while working out in the gym.